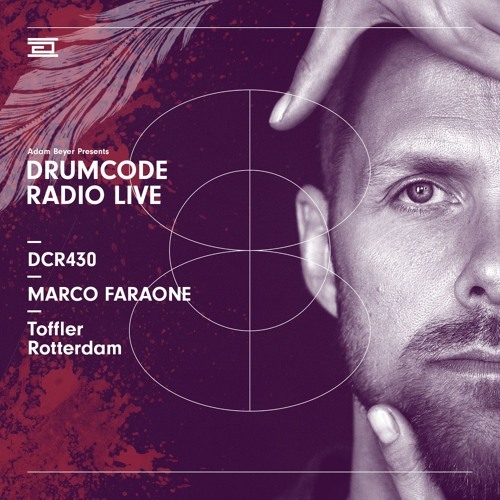 DCR430 – Drumcode Radio Live - Marco Faraone Live from Toffler, Rotterdam. Drumcode Radio Live this week is a live mix from Marco Faraone. @cosmincp: "The Advent - high horse"
@user-563936535-234013025 yes olease. What song is that? Geweldig ❣️Ohhhh why did i miss thus one. Track Id for this amazing track anyone?